Check-in Time: 8:30 – 9:00 a.m. Awards for first, second and third place. Free t-shirts for all registered participants. 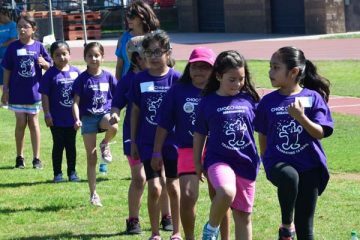 Registration closes May 11, 2019. * CHILDREN MUST BE DIAGNOSED WITH ASTHMA BY THEIR MEDICAL PROVIDER. ATHLETIC ATTIRE (GYM CLOTHES) IS REQUIRED FOR ALL PARTICIPANTS. PLEASE BRING CHILD’S SPACER AND ALBUTEROL INHALER. 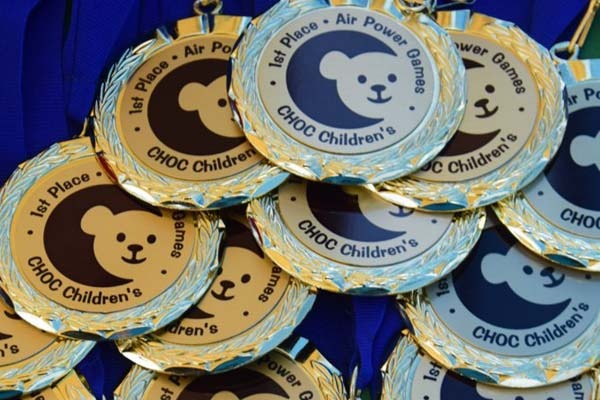 IT IS STRONGLY SUGGESTED THAT CLEARANCE BE OBTAINED FROM THE CHILD’S PHYSICIAN PRIOR TO PARTICIPATING IN THE AIR POWER GAMES®. Children: Please wear sneakers and gym clothes. Parents: Please bring your child’s spacer and albuterol inhaler. At least one parent/guardian must accompany the child to the event. 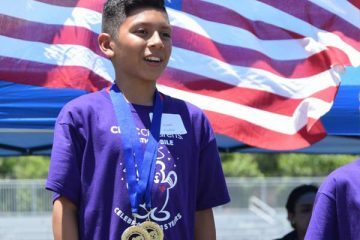 For questions and more information please call Cristina Bernal at 714-509-7573 or email: cbernal@choc.org. 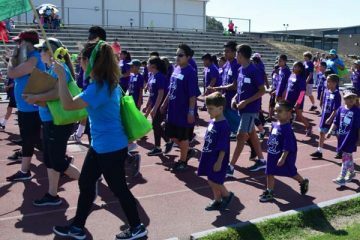 Each year the program hosts about 100 asthmatic children and their families. 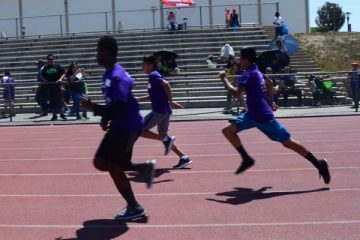 Children participate by age group in track and field events including, long jump, 50, and 100, meter sprints. 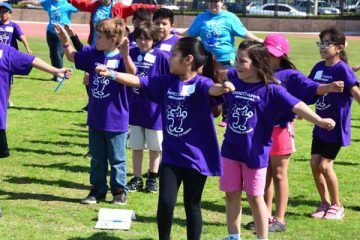 There is an educational rotation for the participant children and their families that teach them about the relationship between asthma and exercise and the importance of staying healthy and fit and keeping their asthma under control. 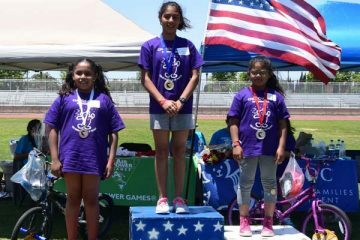 The games provide inspiration for children to continue their athletic and educational endeavors. 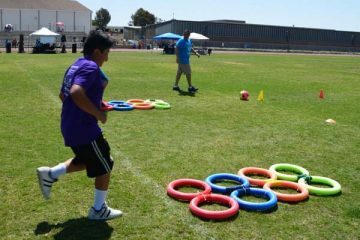 By holding the event on a campus such as Santa Ana College, many children are introduced to the notion that they too can one-day attend college and perhaps be a member of one of the athletic teams or clubs while continuing their higher education. Community partners and local organizations participate by presenting their services to our families at informational table/booths. Awards are presented to all participants along with a gift bag with donations from the event sponsors. Children and their parents are entered for raffle prize drawings for attending the educational sessions. 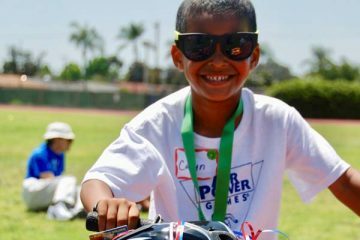 Prizes include items such as: bikes, scooters, soccer balls and other healthy lifestyle items.